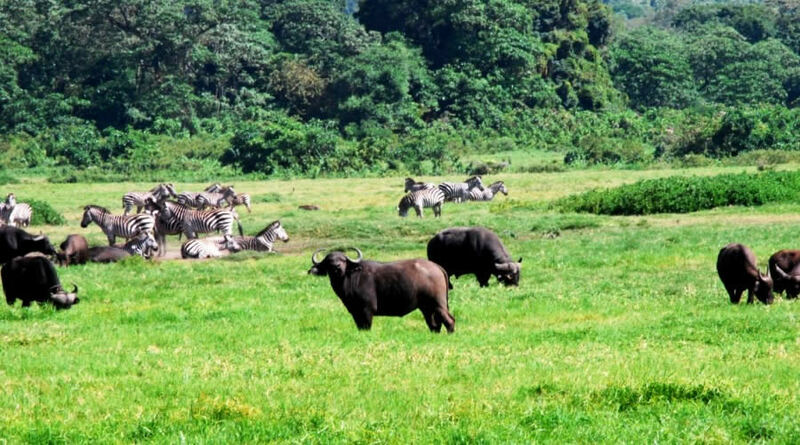 Day 1: Pick up at 9:00am from your Hotel in Arusha & depart for Arusha National Park, walking with Armed Ranger, picnic lunch and game drive in Arusha Park, late afternoon drive to your camp, dinner and overnight, Colobus Campsite /Meru view lodge . Day 2: After breakfast depart for Tarangire National Park, picnic lunch and game drive in Tarangire Park, dinner and overnight, Zion Campsite / Lodge. Day 3: After breakfast depart for Serengeti National Park, en-route game drive, picnic lunch and afternoon a short game drive in Serengeti Park, dinner and overnight, Seronera Campsite / Lodge. Day 4: After breakfast full day in Serengeti National Park (early morning, mid and afternoon game drives), all meals and overnight, Seronera Campsite / Lodge. Day 5: Early morning game drive in Serengeti National Park, brunch and depart for Ngorongoro Crater Rim, en-route game drive, dinner and overnight, Simba Campsite / Lodge. 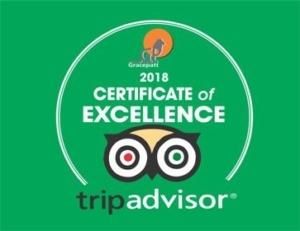 Day 6: Early morning descend to the Crater floor for game drive, lunch at hippo pool picnic site, ascend to the rim and depart for Lake Manyara, dinner and overnight, Jambo Campsite / Lodge.